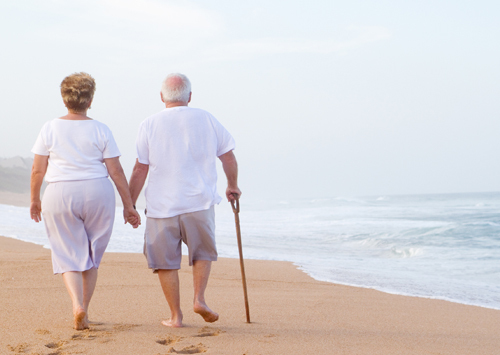 The first step in retirement planning is to identify when you intend to retire. Secondly, it is the pleasant task of creating a vision in your mind of how you would love to live this Active Stage. The type of lifestyle you envisage will determine the level of income you require. So, is it that world cruise? Or buying the holiday home in the South of France? Or, simply enjoying a relaxed life amongst family and friends. Once your goals are established, we can identify the amount of money you will need to meet them. This will be in addition to the existing income options and investments that you already have. We will identify the most tax efficient way of making up the shortfall between now and retirement. Your job is to come up with the vision, our job will be to help you achieve it through a comprehensive, effective financial Plan.